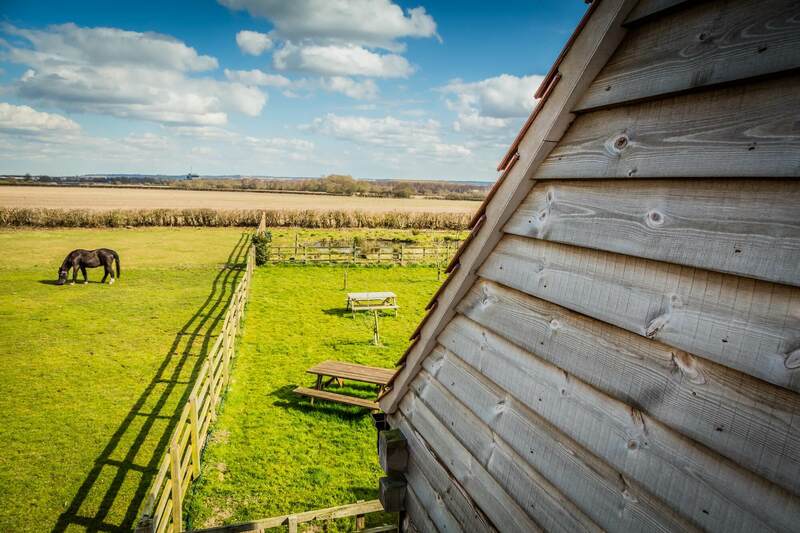 Oakloft is a 1 bedroom self-catering apartment set in the grounds of Redhouse Farm. 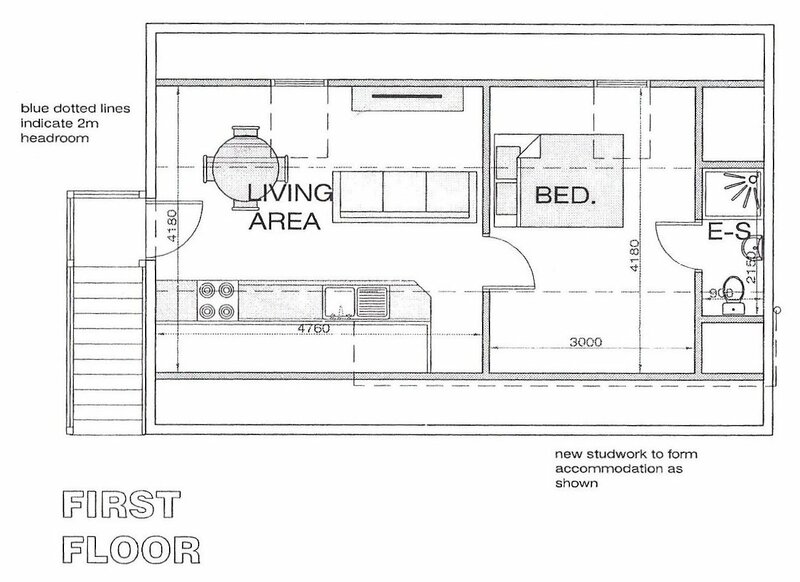 It is a first floor apartment reached by an outside staircase which leads into a light living/dining/kitchen area. 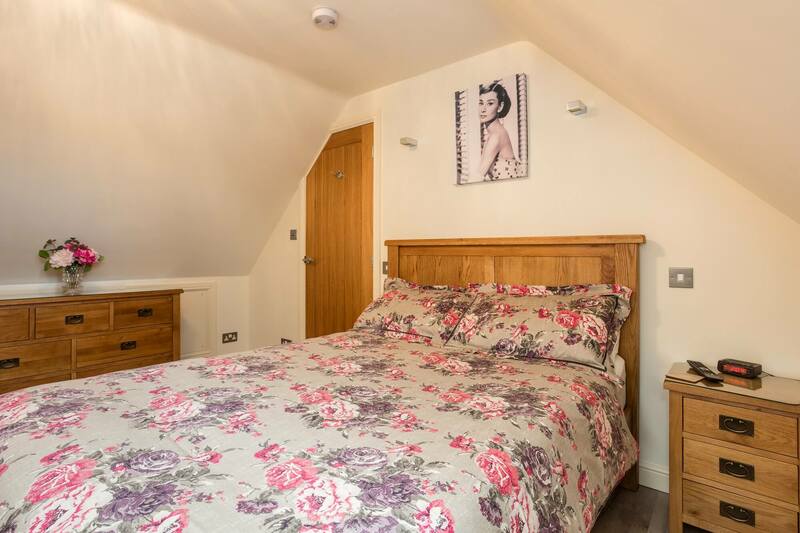 Oakloft has a separate bedroom with an en-suite shower room with a heated towel rail. 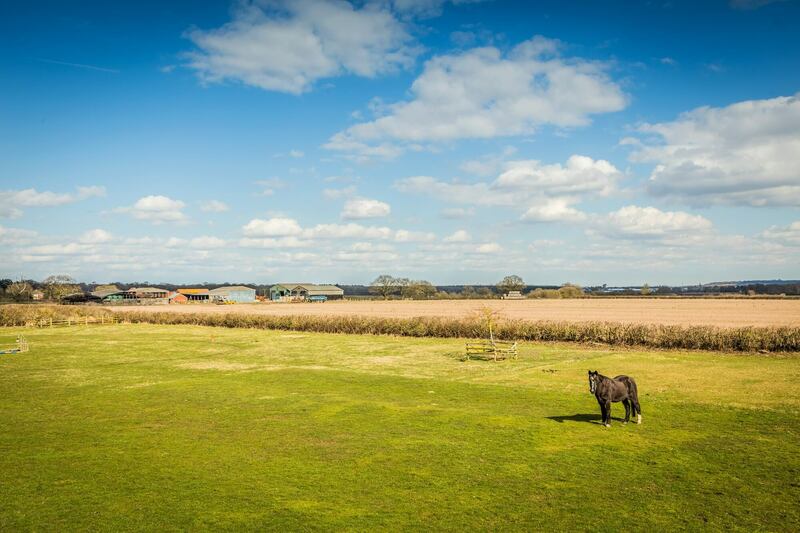 The views are across the pony paddocks and wildlife pond then open countryside views across to the Lincoln skyline where Lincoln Cathedral sits proudly upon the hill. 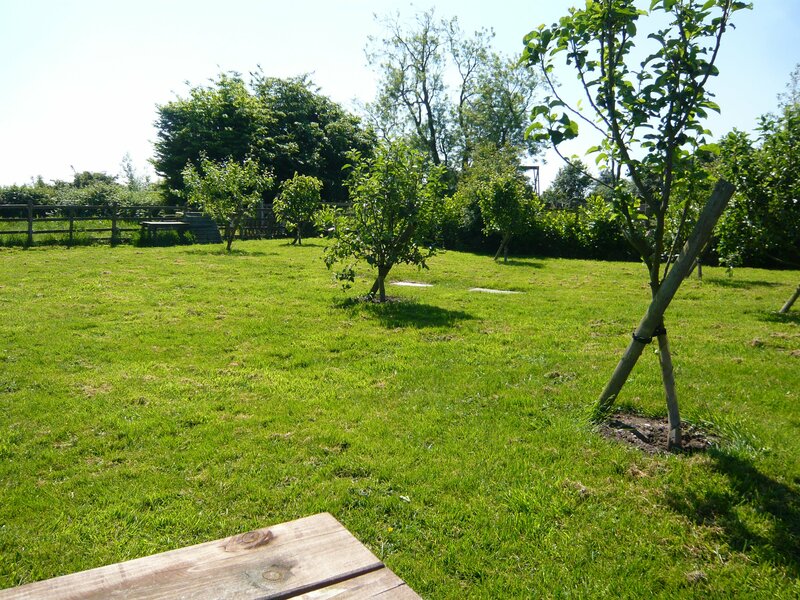 We have ample parking and guests have the use of the picnic tables with a gas bbq in the orchard. A wildlife pond is accessed through the orchard and is a delightful, peaceful place to sit and relax. + £100 refundable Damage Deposit required on payment of the booking balance – Please read Terms & Conditions before booking. 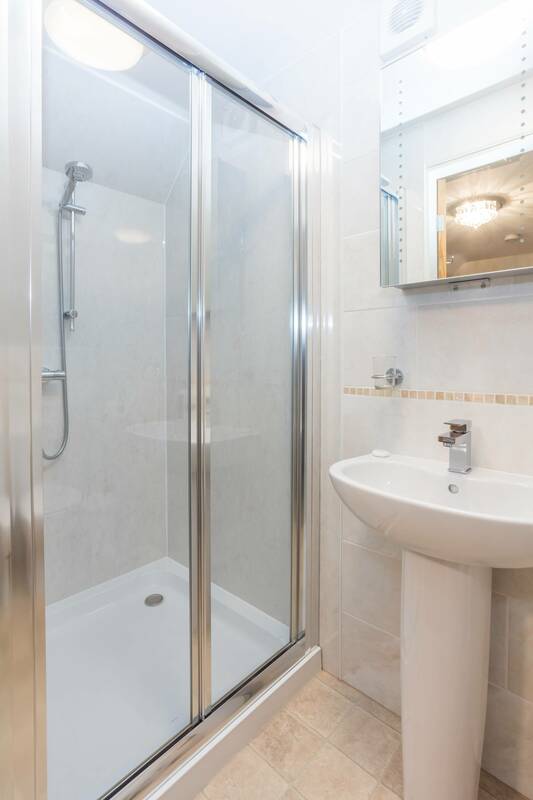 Deposits are 50% and are non-refundable however, if more 6 week’s notice is given we may consider a refund if we can re-let for the cancelled period. 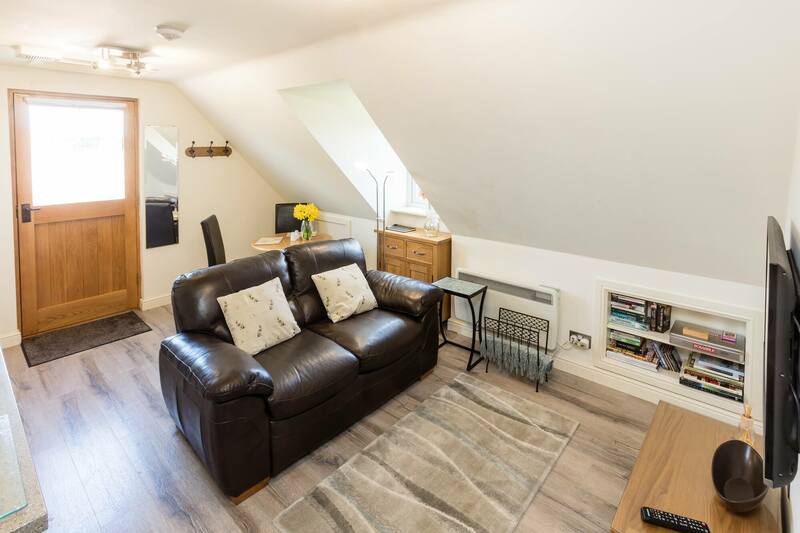 Discounted short term lets are available on an individual basis, please contact for more information. These rates do not apply for Christmas Market, Christmas and New Years and other events, please contact for more information. Please check the calendar for availability, green = available, pink = booked. 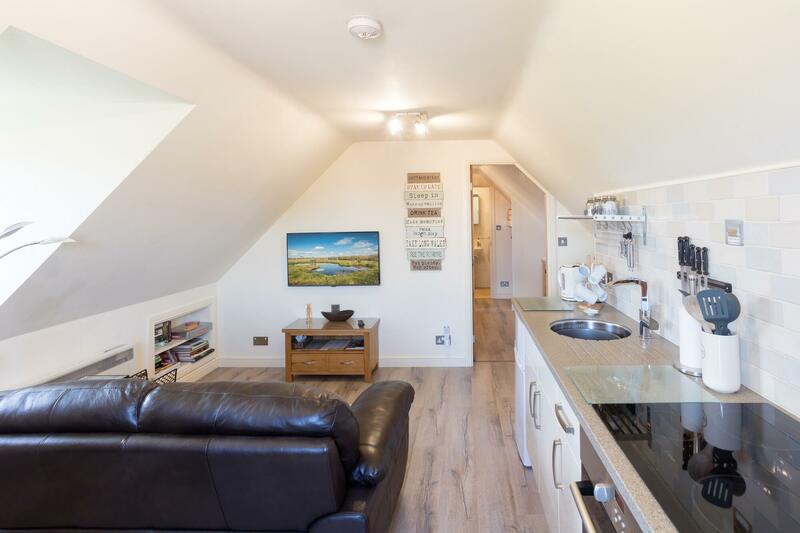 The Oakloft kitchen has an electric oven, 4 ring ceramic hob, fridge/freezer and a dishwasher. We supply towels, welcome pack of toiletries, bedding, tea, coffee, sugar, and a welcome pack of milk, bread, butter, jam and marmalade. Remote control freeview TV’s are in the living area and bedroom. 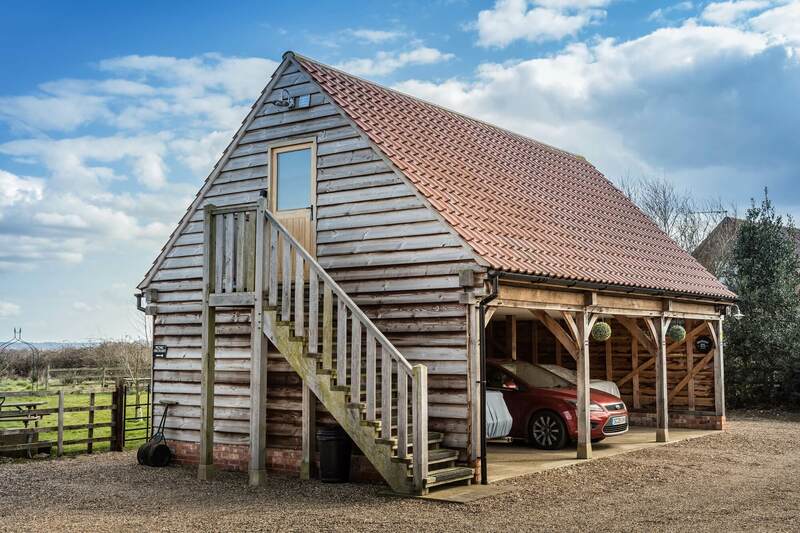 The Oakloft has free WIFI, useful USB and HTMI sockets. 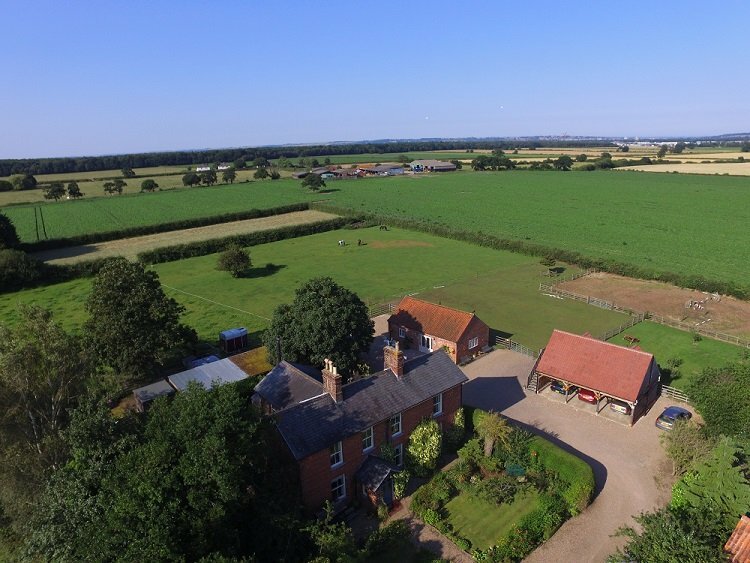 We have nearby farm shops such as Pennells Food Hall and Doddington Hall for your supplies or an Asda superstore which is 5 minutes away. Plenty of pubs and restaurants which are listed in the information folder in the Oakloft. Click here for full accommodation details. Lovely stay. A home from home.